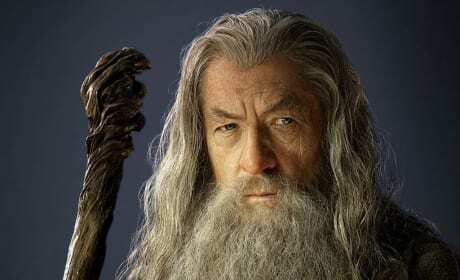 Ian McKellen is Gandalf again in The Hobbit. 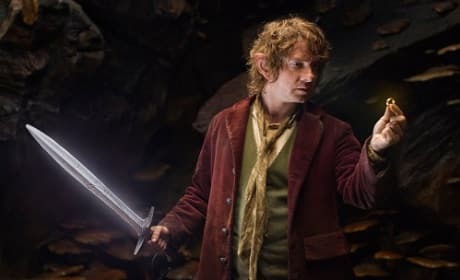 The actor returns to Peter Jackson's Lord of the Rings world. 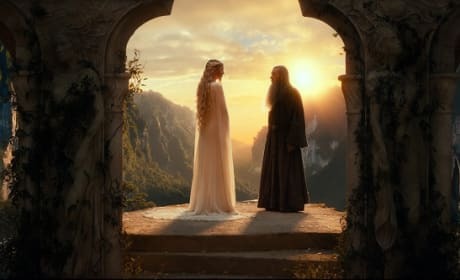 Cate Blacnchett and Ian McKellen star in The Hobbit An Unexpected Journey. The film debuts December 14. 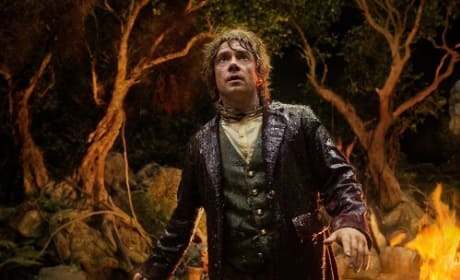 Martin Freeman is Bilbo in The Hobbit An Unexpected Journey. The film also stars Ian McKellen. The Hobbit star Martin Freeman. Freeman portrays Bilbo. 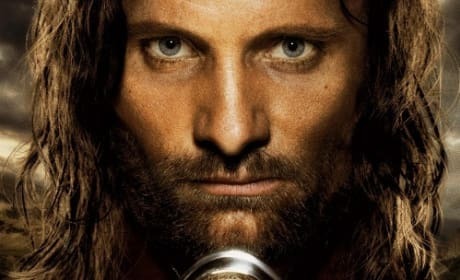 Viggo Mortensen stars in The Lord of the Rings: Return of the King. The Return of the King won Best Picture. 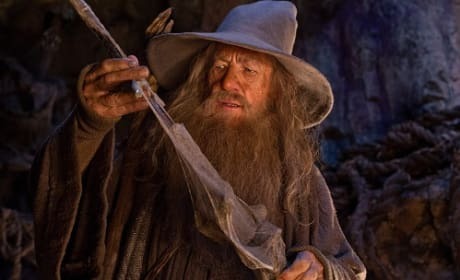 The best wizard of them all... Gandalf the Grey. Ian McKellen stars. 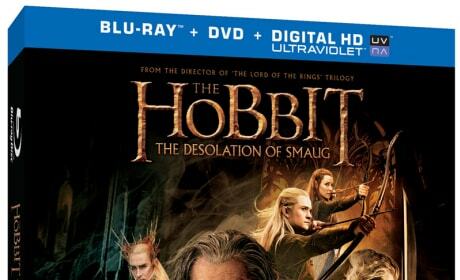 The DVD for The Hobbit: The Desolation of Smaug. It arrives April 8. 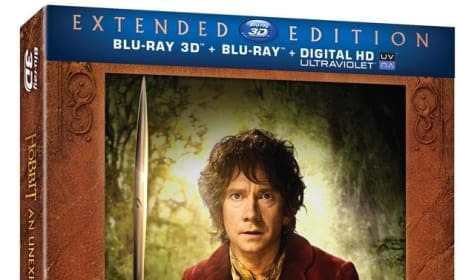 The Hobbit: An Unexpected Journey Blu-Ray Extended Version will land in November. 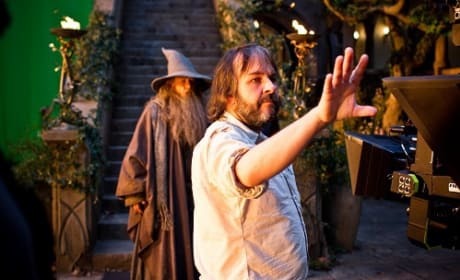 Peter Jackson has added 13 minutes of movie, and nine hours of bonus features. Elijah Wood sports the Sting! In the Lord of the Rings trilogy, the Sting comes in handy. 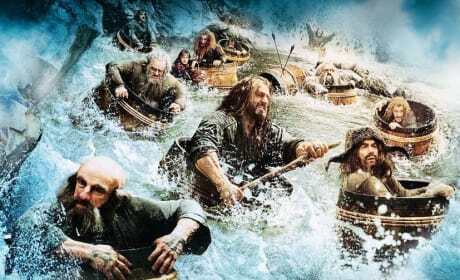 The dwarves travel via barrel in the latest photo from The Hobbit: The Desolation of Smaug. Peter Jackson's second The Hobbit picture lands in December. The Hobbit: The Desolation of Smaug movie poster. 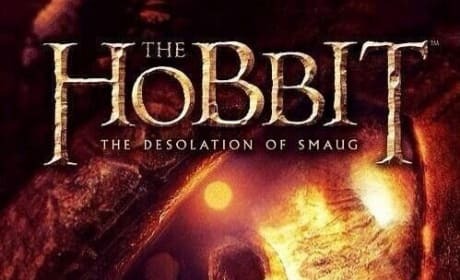 The sequel to The Hobbit lands in December. Aragorn: The Beacons of Minas Tirith! The Beacons are lit! Gondor calls for aid. Theoden: And Rohan will answer. Muster the Rohirrim. Assemble the army at Dunharrow. As many men as can be found. You have two days. On the third, we ride for Gondor and war. The world is changed. I feel it in the water. I feel it in the earth. I smell it in the air. Much that once was is lost, for none now live who remember it. It began with the forging of the Great Rings. Three were given to the Elves, immortal, wisest and fairest of all beings. Seven to the Dwarf lords, great miners and craftsmen of the mountain halls. And nine, nine rings were gifted to the race of men, who, above all else, desire power. But they were, all of them, deceived, for another Ring was made. 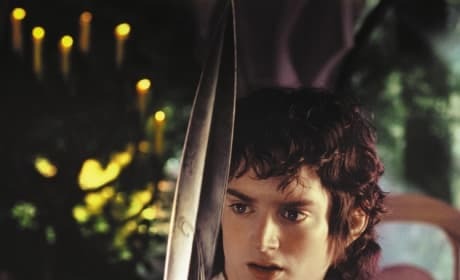 In the land of Mordor, in the fires of Mount Doom, the Dark Lord Sauron forged in secret a master Ring, to control all others. And into this Ring he poured his cruelty, his malice and his will to dominate all life.